Considered to be in the top three countries for retirement, Ecuador has many advantages to offer, which is why buying condos in Ecuador represents a smart investment. 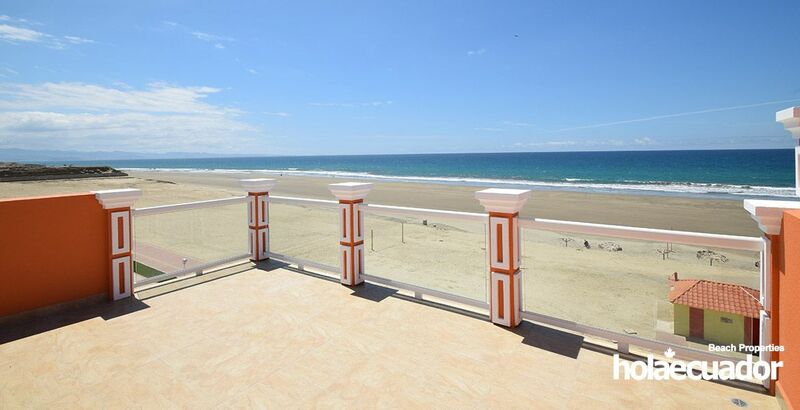 Whether you want to enjoy retirement, relax with a nice vacation or invest in real estate, holaecuador offers you condos for sale in Ecuador with stunning panoramic views on the Pacific Ocean, built on some of the most beautiful beaches in the country. 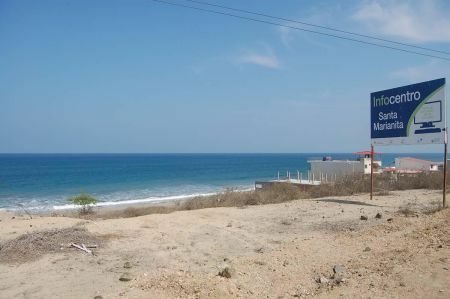 All beachfront properties are located in the province of Manabi, near the region’s capital city of Manta. Here is a sneak peek at some of the investment opportunities in our four different projects. 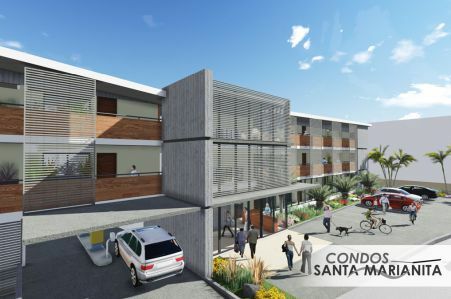 Located right on the famous Playa San Jose, south of Manta, this project offers luxurious condos for sale on the beach. You can walk out the door and you’ll be right on the ocean. 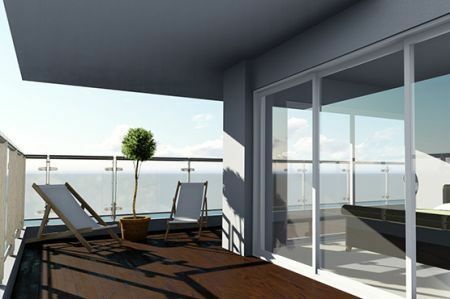 You’ll also be able to enjoy a meal on your large balcony while you take in the view of the Pacific Ocean. Like all of our condos in Ecuador, this one includes a pool where you can relax all-day long. Built with generous fenestration to maximize the beautiful view of the Pacific ocean, the luxurious Caida del Sol condos offer you many possibilities. You can enjoy the infinity pool, patio and garden area. You can also walk for 12 kilometers on the pristine beach of Playa San Jose and swim in the ocean, which is a few steps from your door. Playa Santa Marianita is one of the most famous beaches in Ecuador and we are planning to build a 40-unit beachfront condo property in 2018 that will offer a comfortable environment and healthy lifestyle. You can buy one or many of these luxurious condos now! You will have easy access to a pool, business centre, rooftop terrace, fitness room and the ocean. You’d prefer a home instead of condos in Ecuador? No problem! 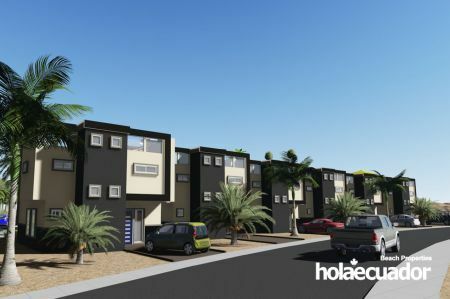 Holaeduacor has houses for sale in a North American-built gated community located just a few minutes’ walk from a world-class beach. 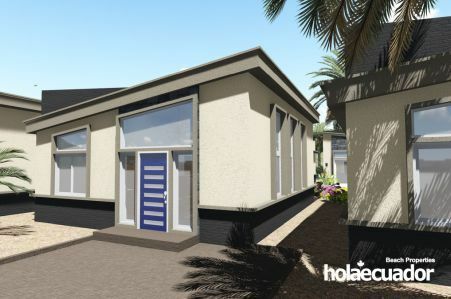 Four different house models are available. You’ll have access to amenities such as boutiques, restaurants, parks and a sports complex. When you buy a condo in Ecuador or a residence with HolaEcuador, you fully own your deed outright. You decide what you want to do with your property. Call one of HolaEcuador specialists today and find out more about the possibilities of buying a condo in Ecuador and come enjoy the beauty of this country.